He's back. And with plenty on his mind. 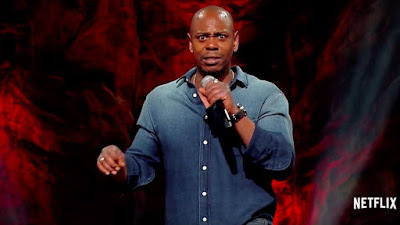 Dave Chappelle returns with two stand-up specials from his personal comedy vault on March 21, only on Netflix.